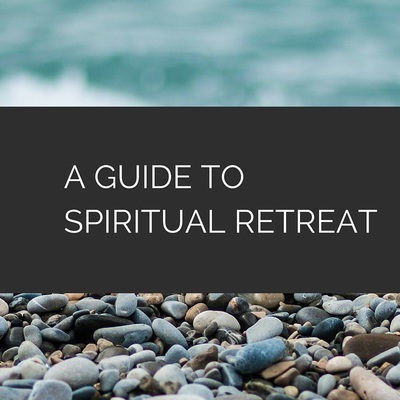 Practical guides to spiritual practices to deepen your journey. 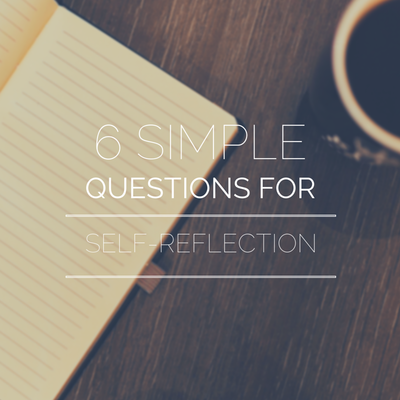 Guides to help you encounter God through reflection, listening & prayer. Use them in your times of prayer, retreat, and Sabbath. ​Abide - guided audio prayers based on various themes like "Overcoming Worry" and "Becoming More Like Jesus." 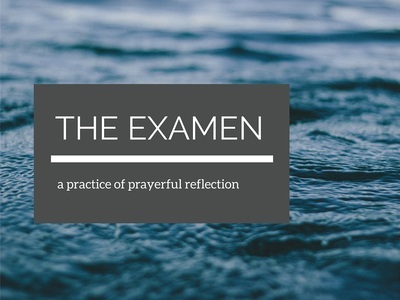 The Examine - this app guides you through questions that help you use the Examen form of prayer to reflect on the day. Keep an online log, and track your progress. Jesuit Prayer App - Ignatian Spirituality on the go. This app includes daily inspiration based on Scripture, and other Ignatian spiritual exercises like the Daily Examen. Pray As You Go - guided audio prayer with Scripture, music, and reflection questions lasting between 10-13 minutes. More free stuff! You're welcome to download and print any of these.